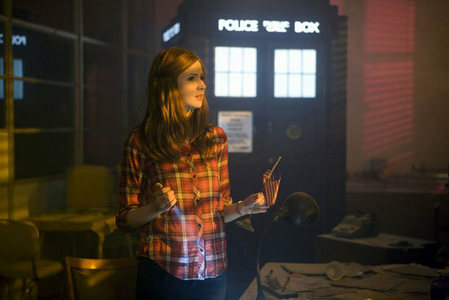 What kind of thing would আপনি want Amy Pond to do অথবা to happen to her in the পরবর্তি series? অনুরাগী চয়ন: "Alright kid this is where it gets complicated"
Who do আপনি think Amy really loved আরো The Doctor অথবা Rory and/or do আপনি think she secretly wanted them both? Do আপনি think Amy and Rory should make a comeback in a later series, অথবা do আপনি think it will spoil their exit from the প্রদর্শনী completely? Do আপনি like Amy with Rory অথবা The Doctor?? Do আপনি think Amy should be in আরো episodes?? a comment was made to the poll: would আপনি প্রণয় to see amy going out with eleven? ?